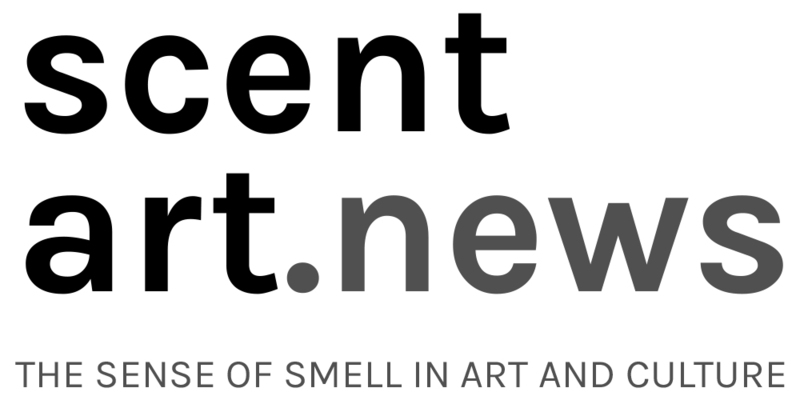 SCI is happy to invite you to EPHEMERAL MATERIALITIES: Scent in Swiss Art – 3 Positions, an exhibit of olfactory art curated by Ashraf Osman at the ArtContainer in Zurich​, with new works by 3 wonderful Swiss artists: Anna-Sabina Zürrer, Claudia Vogel, and Habib Asal. The vernissage is next Tue. 20 Oct. at 6pm, and the exhibit will run till Nov. 13; we hope you can make it! Tags: Anna-Sabina Zürrer, Ashraf Osman, Claudia Vogel, Ephemeral Materialities, Habib Asal. Bookmark the permalink.